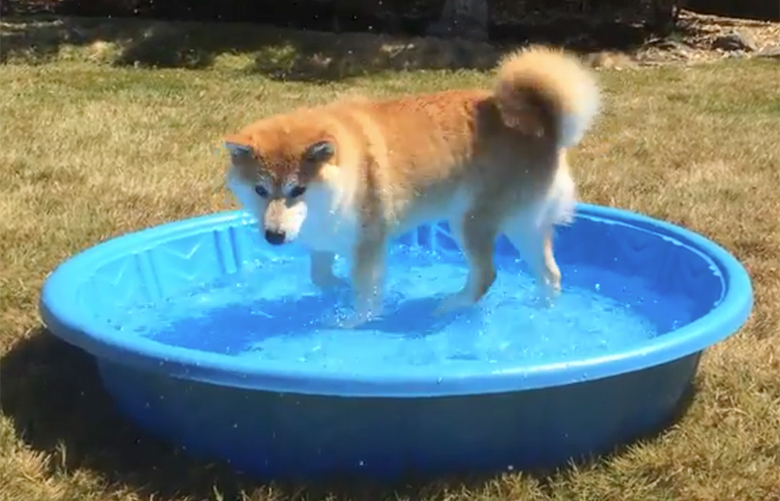 Keeping Pets Cool Tips – FIREPAW, Inc.
Take it easy. Avoid overexerting animals in hot weather. Obesity, old age, underlying disease and previous bouts of heat stroke can predispose an animal to the condition. Provide clean, cool water. In addition to water, some birds may benefit from fruits and vegetables with high moisture content. Provide shade and a cool place to rest. Bird cages and pet beds should be moved away from direct sunlight. Never leave an animal chained or penned in direct sunlight. Protect those paws. Try walking pets in the cool morning or late evening hours. Shaded and grass covered areas also are good options for walks. Hot sidewalks, pavements, black asphalt and sand can cause burns on a pet’s feet. Signs of trouble include limping or refusing to walk, darkening of foot pads, raw, red or blistered foot pads and licking or chewing on the feet. Water play. Wet paws can be more sensitive to damage. Check your pets paws after playing. If you must travel with a pet, carry water. Never leave pets unattended in a vehicle! Temperatures can exceed 130 degrees in minutes. The heat and hot air can lead to brain damage or death. If a pet becomes overheated, apply cold towels to the animal’s head, neck, groin and chest. Contact a veterinarian immediately. Previous How do birds and bees cool off during hot summer days?